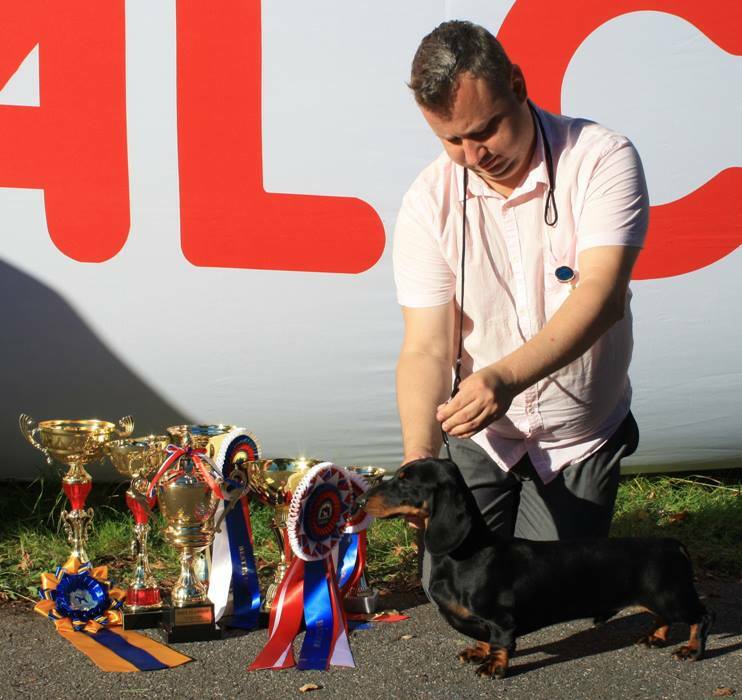 WORLD WINNER-2015 & Best Of Breed! 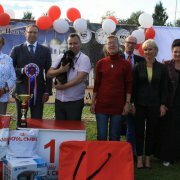 Eros - Junior Winner Club, JBOB, BOB, Junior BEST IN SHOW-1 & res.BEST IN SHOW! 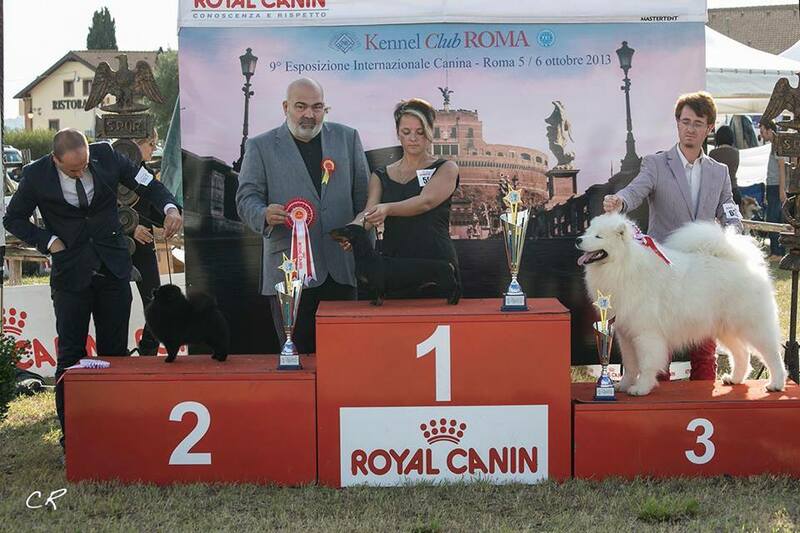 Eros - JCAC, JBOB, BOB, BEST OF GROUP-1, BEST IN SHOW Junior-1 & BEST IN SHOW-1 !!! 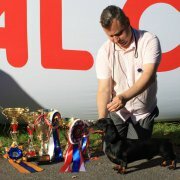 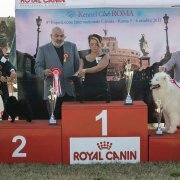 Special Championship - judge Tibor Kis (Hungary). 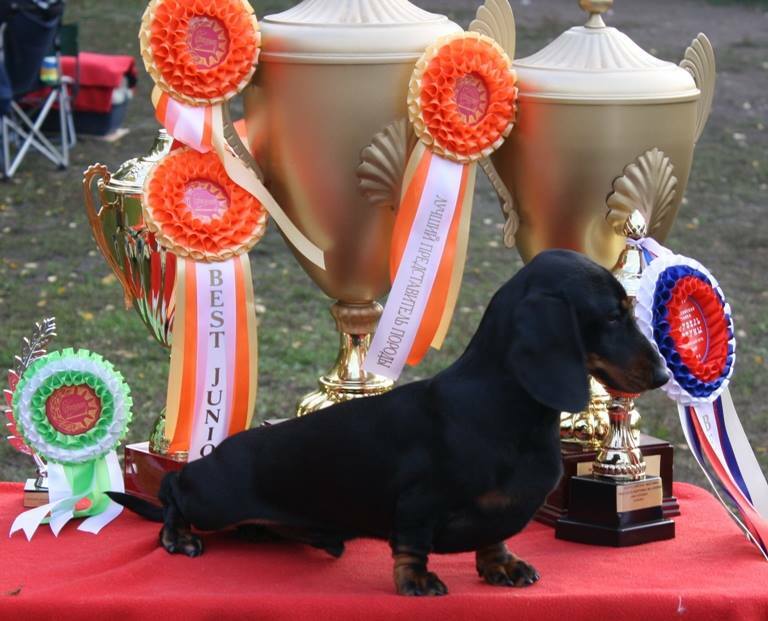 EROS – J.Winner Club, JBOB, BOB, Junior BEST IN SHOW-1 & BEST IN SHOW-3!!! 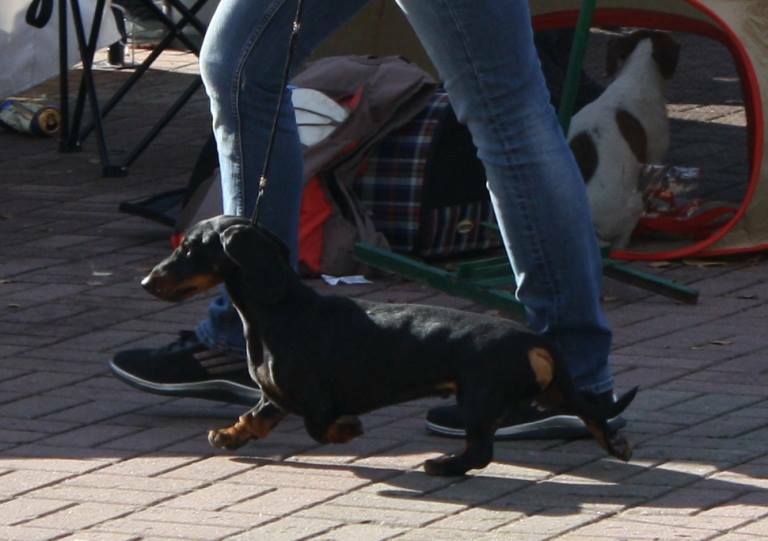 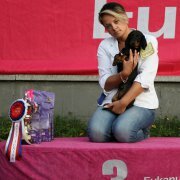 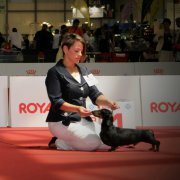 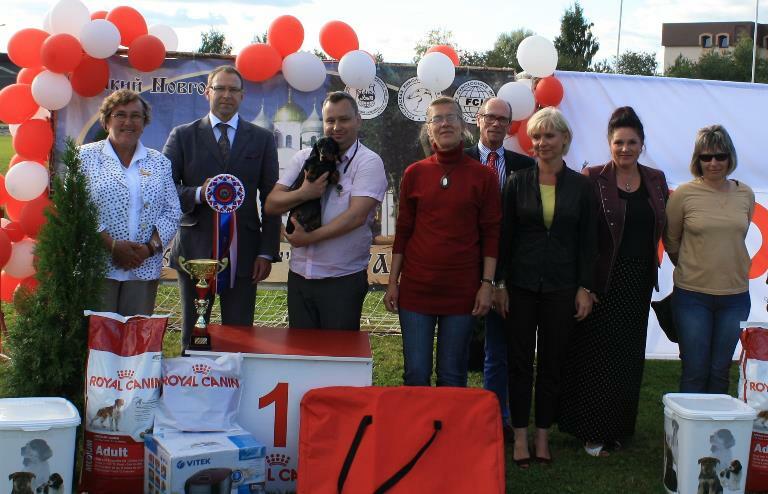 National Show all breeds - judge in ring & BOG Natalija Borodaenko (Latvia), judge Lubov Terenteva (Russia). 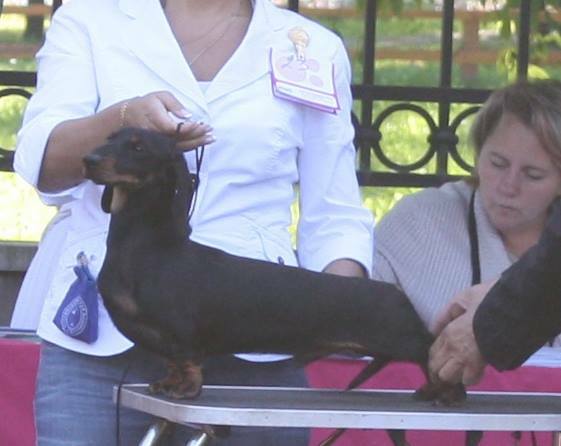 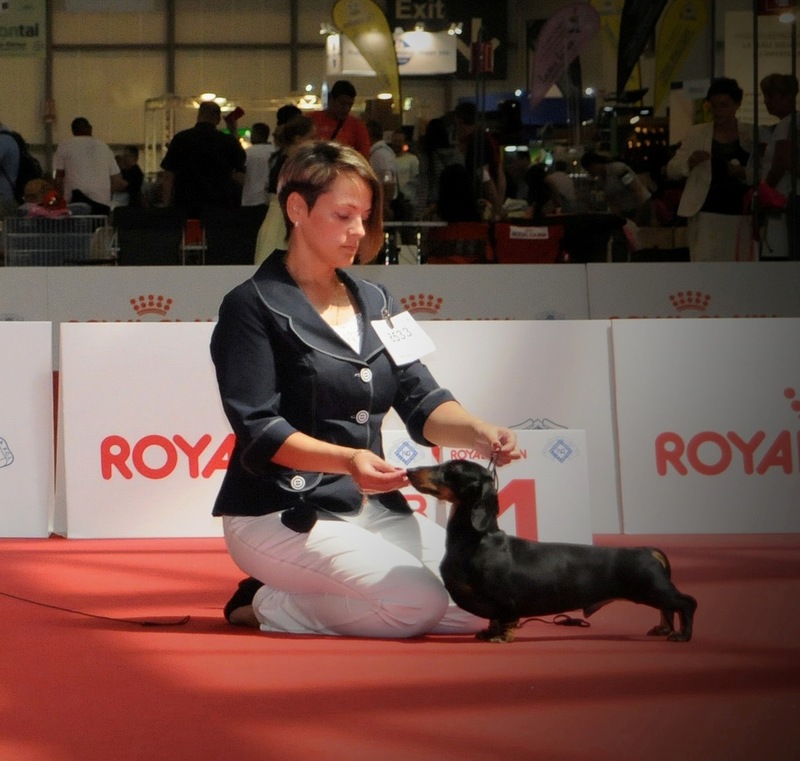 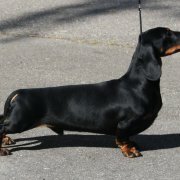 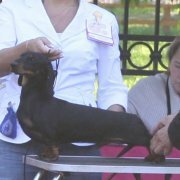 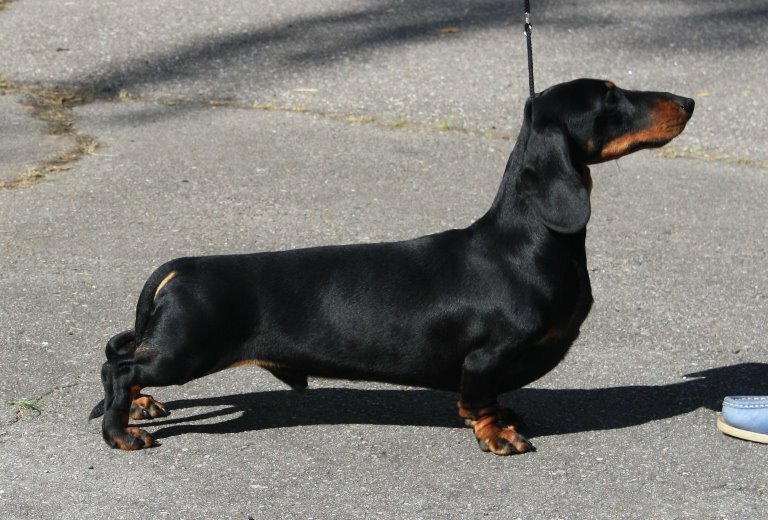 Mini smooth MAGIK RAINBOW EROS – JCAC, JBOB, BOB, BOG-3 & Junior BEST IN SHOW-3! 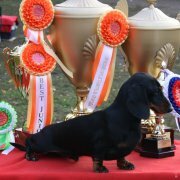 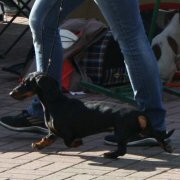 mini smooth MAGIK RAINBOW EROS - 1 ex, JBOB & Junior BEST IN SHOW-1 !